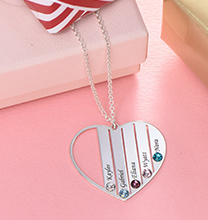 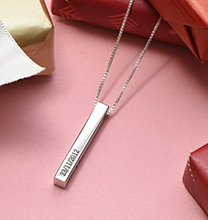 personalise this stylish genuine 2 point diamond embedded pendant with the name of your choice! 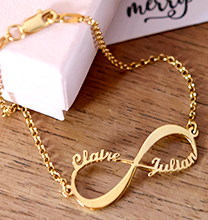 The pendant is made out of extra-thick 14ct Gold and comes with a 14ct Gold Box chain. 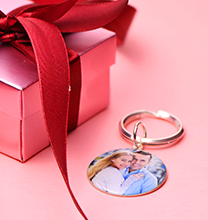 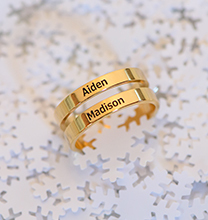 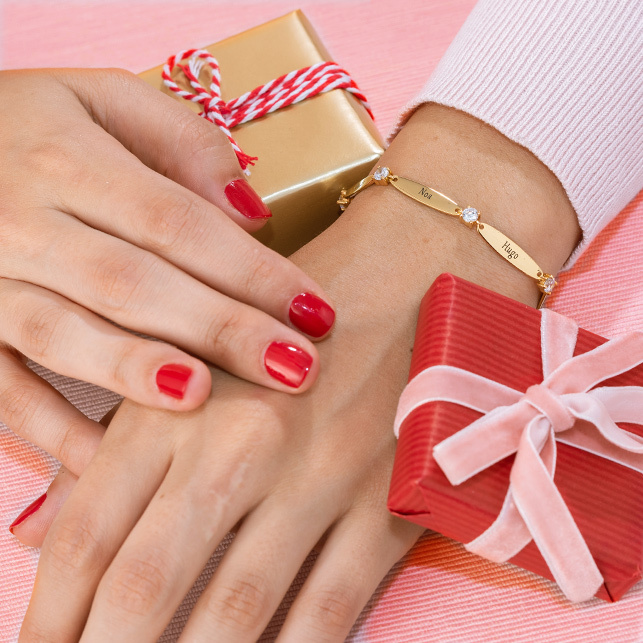 Gift yourself or someone special!